MTN Group workers in South Africa are set to go on strike after a breakdown in wage talks with a key labour group. The Communications Workers Union sent MTN an intention to strike and 120 protesters gathered outside the company’s Johannesburg offices, MTN spokeswoman Jacqui O’Sullivan said in an e-mailed response to questions on Friday. The dispute is over the extent of salary increases from 1 April this year, she said. MTN’s operations are “largely unaffected”, O’Sullivan said . The union move comes in the same week as MTN was forced to shut down offices in Nigeria over violent protests by labor groups. South Africa and Nigeria are two of the company’s three biggest markets. MTN Group re-opened offices in Nigeria that had been closed since Monday due to violent protests by labour groups. Staff were assaulted and properties vandalised during the demonstrations, the company said on Friday. The wireless carrier is working with the Nigerian Communications Commission, government ministries and industry groups to reach an “amicable resolution” with unions led by the Nigeria Labour Congress, MTN said. A spokesman for MTN Nigeria said later on Friday that the offices were back open. He declined to comment on whether a settlement had been reached with the labour groups. The NLC had been picketing MTN’s offices across Nigeria all this week, accusing the company of refusing to allow workers to be asked whether they want to join a labour union. The company rejected the claim, saying none of its workers took part in the protest. MTN is the market leader in Nigeria with almost 55 million customers, but has had a troubled relationship with Africa’s most populous country in recent years. In 2015, the company was hit with a regulatory fine that led to more than 18 months of negotiations that eroded the share price. 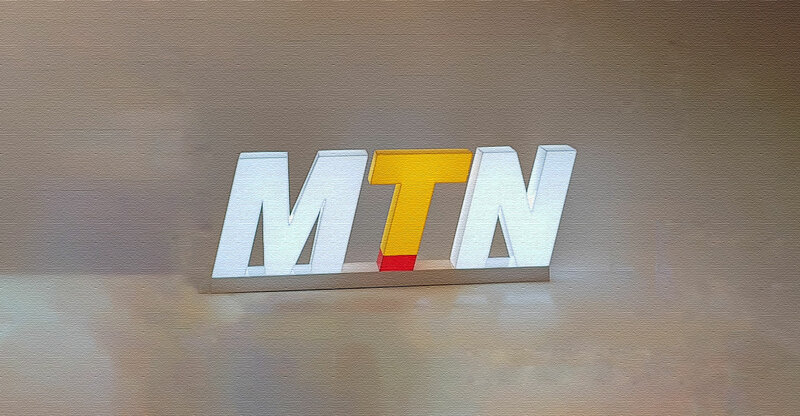 Last year, MTN Nigeria’s headquarters in the capital, Abuja, were vandalised in retaliation for xenophobic attacks on Nigerians in South Africa.